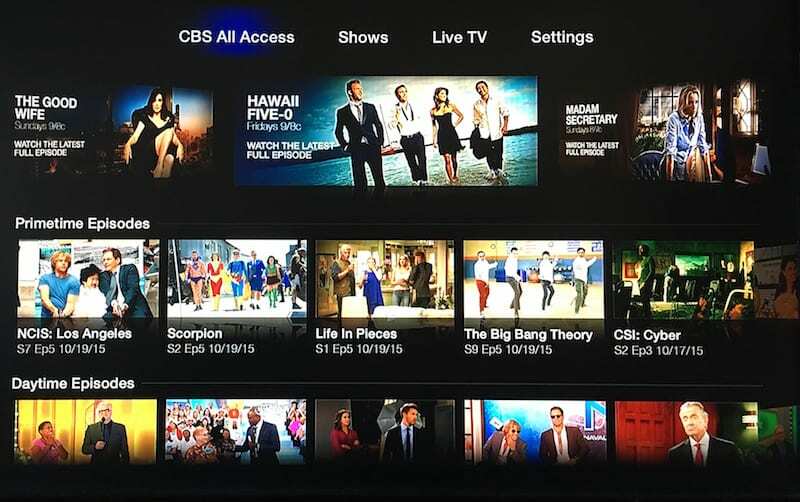 CBS All Access is a single source for all of your favorite CBS shows streaming online. Check out a free trial today. Hulu with Live TV is the live TV streaming service created by the already popular on-demand provider. Get 7 days free. 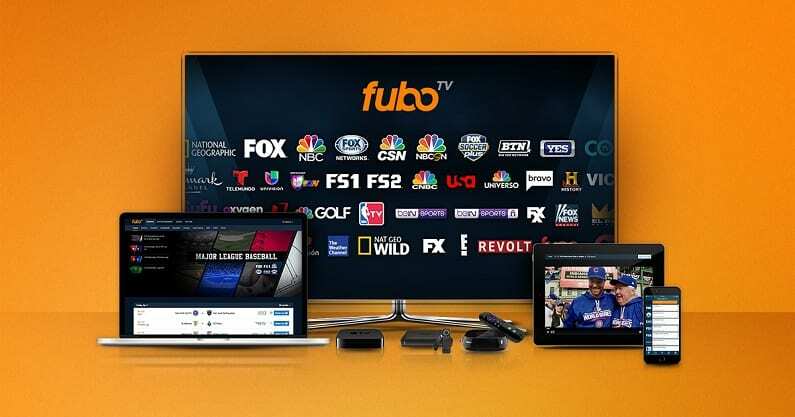 fuboTV offers access to streaming networks like CBS. Check it out free. Tea Leoni shines as Secretary of State Elizabeth McCord in the CBS series Madam Secretary. 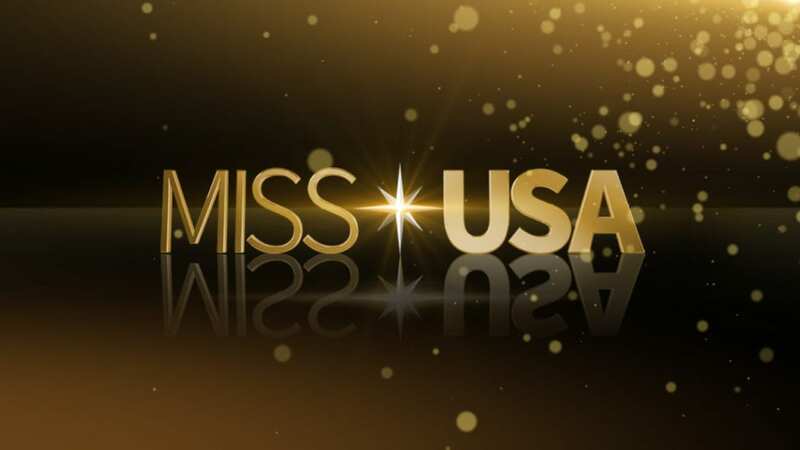 The show has been on the air since 2014 and remains popular in today’s political climate. But if you don’t have cable, how can you watch Madam Secretary online? Don’t worry, the show is available through a variety of sources, so sit back and check out how to stream Madam Secretary without cable. Madam Secretary means you have to watch CBS online, and you have a unique situation to watch it streaming. 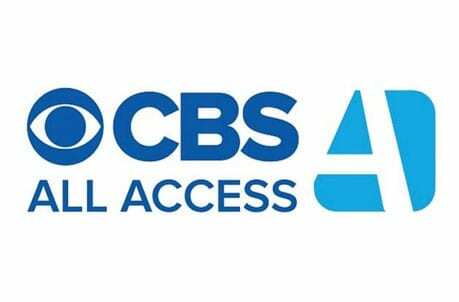 It’s part of the stand-alone app for the network called CBS All Access. For just $5.99 per month, or $9.99 for no ads, you can get access to a gigantic on-demand library of CBS hits. 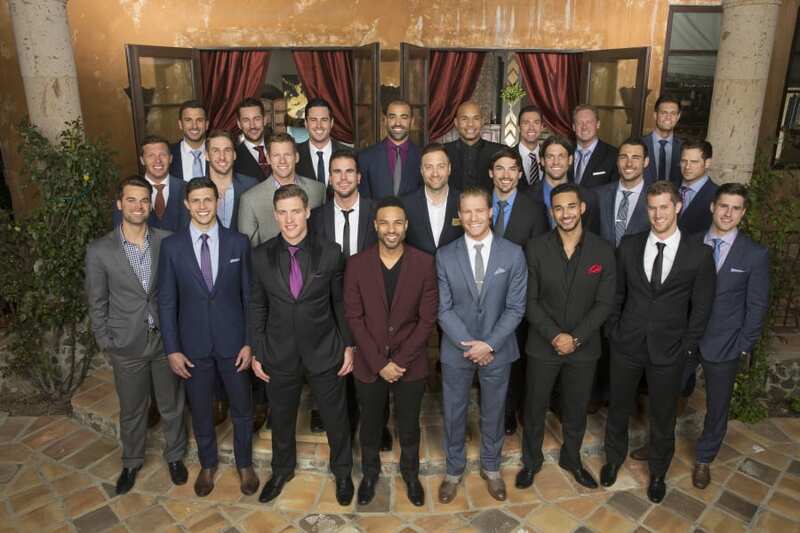 New shows are available the day after they air. This way, you can watch Madam Secretary streaming without cable. See our CBS All Access review here to learn more. 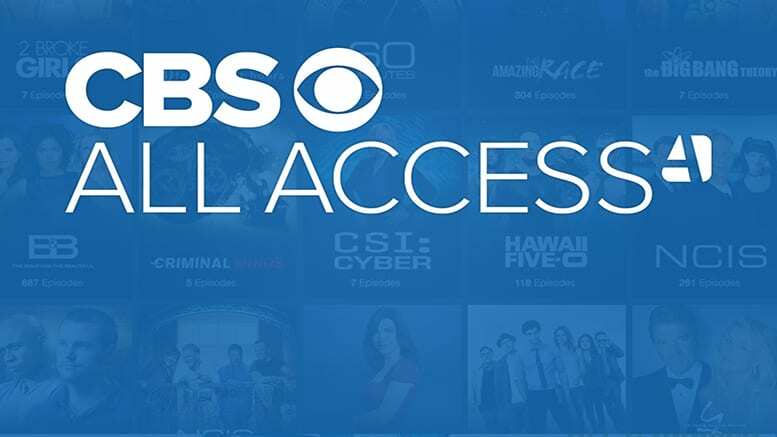 You can try CBS All Access FREE for 7 days and watch Madam Secretary online free. Hulu with Live TV is the live streaming service from one of the most popular on-demand sites available. 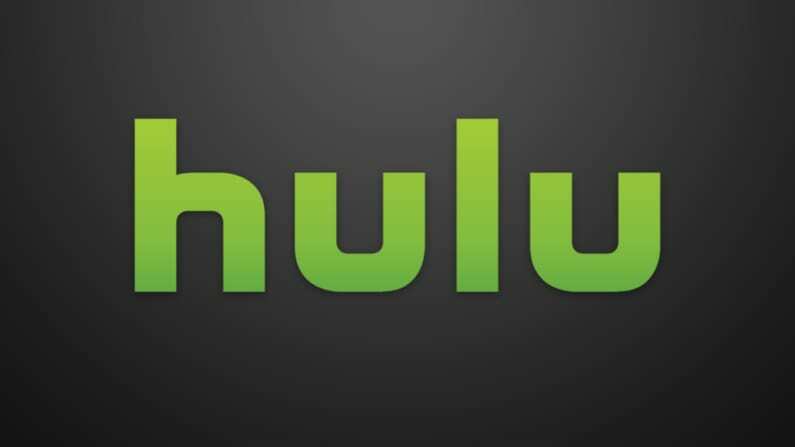 Hulu added live TV to their service and have been received rave reviews. It really does give you the best of both worlds with live TV, including sports and local channels, as well as their huge package of on demand content. 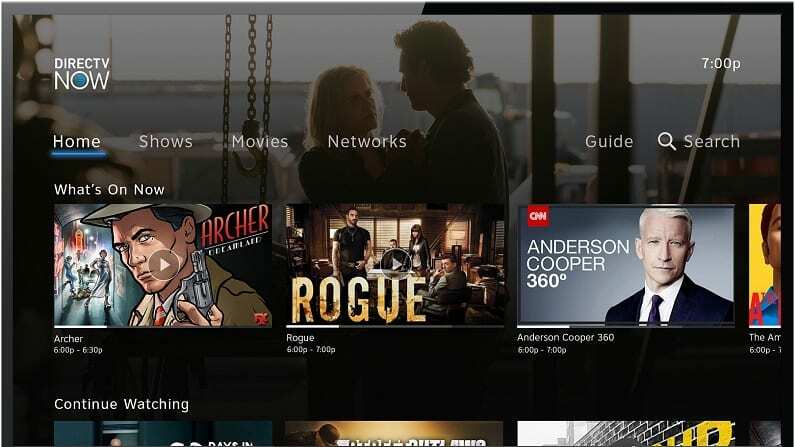 The service is well-rounded and offers ABC, CBS, FOX, and NBC live in more than 600 markets, so you can surely find the live content you need, including the Madam Secretary channel NBC and watch Madam Secretary without cable. The pricing starts at $40 and includes all the on demand content, which is normally $8 a month is subscribe that way alone. Madam Secretary Streaming in the moment is often better than watching clips and reruns. And Hulu with Live TV has you covered. But here are some of the other benefits. We do want to note that some networks are missing from the service, like AMC and Comedy Central, if you do decide to go the Hulu route. You can read more in our Hulu review here. 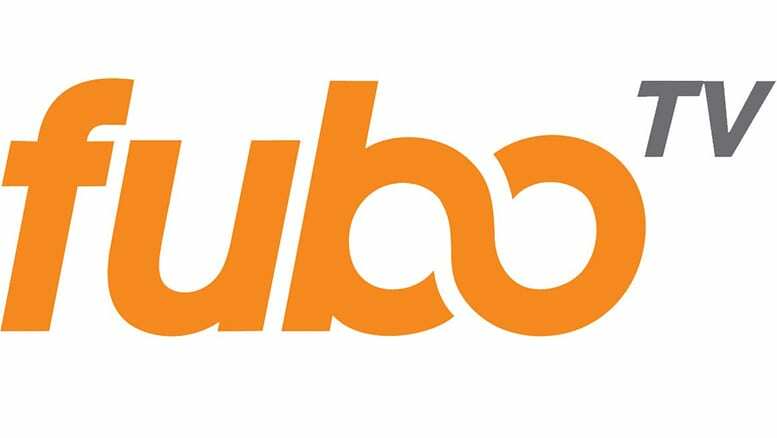 If you want to see what fuboTV is all about, the pricing starts at $40 for the first month before going up to $45 per month. There are also a variety of add-ons available. While we typically recommend fuboTV for sports fans, it does offer live networks streaming like NBC in some markets so you can watch at the Madam Secretary airtime. There are other popular networks available like FX, USA, and more. But what else can you get besides Madam Secretary Episodes streaming live? 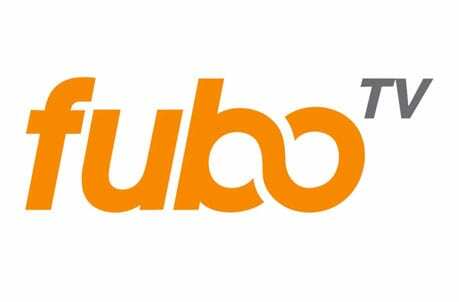 You can see fuboTV for yourself when you get a FREE trial to watch Madam Secretary online free. If what you want is a cable-like experience, DIRECTV NOW is a great option to watch Madam Secretary episodes streaming and on demand. For $40 a month, you can get a package of over 60 channels and they offer over 120 channels in total with prices going as high as $75 per month depending on what you want. And they do have pretty good local network coverage, including the Madam Secretary channel, NBC. But DIRECTV NOW really shines when you take a look at all you’re getting for your money. 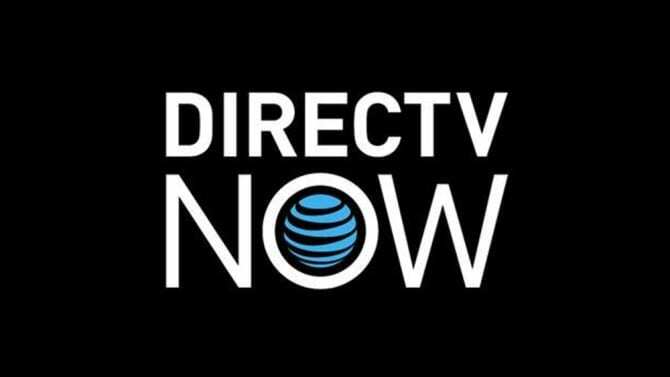 Learn more about the DIRECTV NOW packages in our review. Try DIRECTV NOW FREE for 7 days and watch Madam Secretary online free. 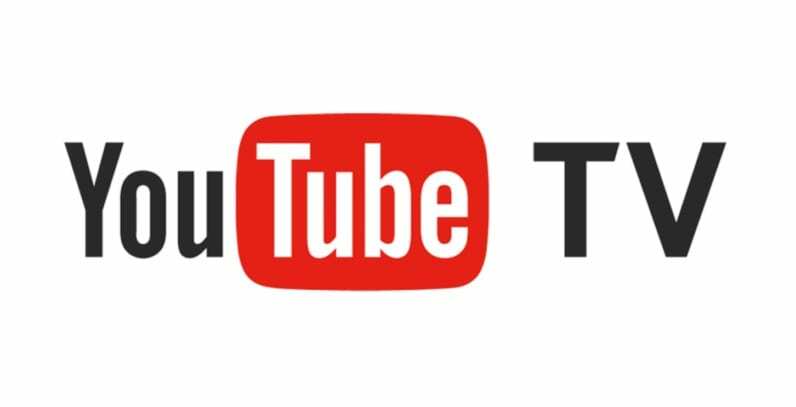 If you thought that YouTube was just about kittens and How To videos, you’ll be surprised by how robust their streaming TV service is. YouTube TV boasts a big DVR and access to local channels for $40 per month. It’s not available in every US market, but for 85% of the country, it offers the ability to watch the Madam Secretary live stream without cable. But there are some things to consider. There are missing channels, like Food Network, HGTV, Animal Planet, Comedy Central and MTV. But there is a great mobile streaming experience with the service, so it may be balanced out. Look at the YouTube TV review here. Check out YouTube TV with a FREE trial to watch Madam Secretary online free. 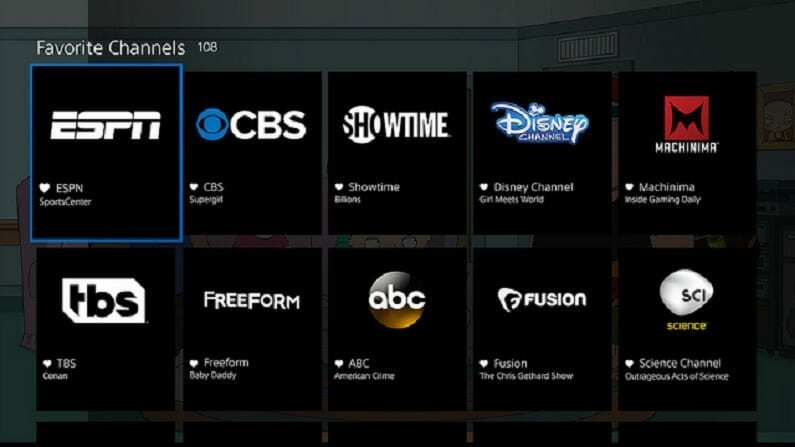 Starting at $45 per month for the basic package, PlayStation Vue has a lot for families or large households where everyone wants to watch something different at the same time. This includes Madam Secretary streaming. It is more expensive than most of the other options, but it has a lot to offer as well. In this case, the ability to watch the Madam Secretary channel, CBS, streaming live in a fair number of cities is the key consideration. You can watch Madam Secretary online free when you start with a FREE 5-day trial of PlayStation Vue. Of course, since Madam Secretary episodes air on NBC, you can also watch it without cable using a digital antenna. There are several on the market and depending on your local over-the-air channel options, you can get a lot of free TV. How Else Can You Watch Madam Secretary Online? Is Madam Secretary on Hulu? You can stream Madam Secretary on Hulu with both their live TV option and watch the complete show or clips on demand the day after it airs. Is Madam Secretary on Netflix? Madam Secretary episodes are not on Netflix, but the streaming service offers a number of comedy specials and series that might keep you in stitches. Here’s our Netflix review to learn more. Is Madam Secretary on Amazon? You can’t stream Madam Secretary free with Amazon Prime, but you can buy it by the episode or season on Amazon Instant Video. When you do, you own the content and can watch whenever, wherever. That’s all we’ve got right now for how to watch Madam Secretary online without cable. If you have more questions, ask below in the comments section.